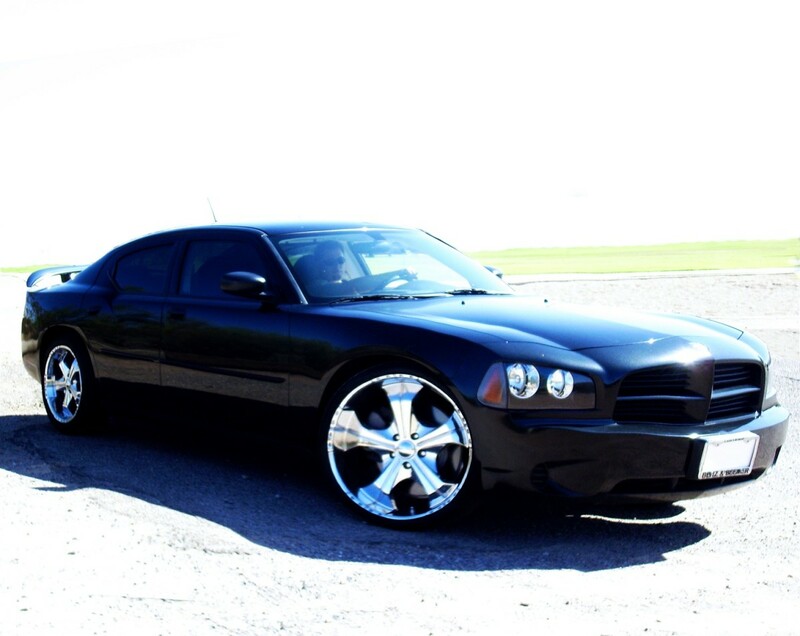 Alan is an avid DIYer who loves to tinker with his automobiles. 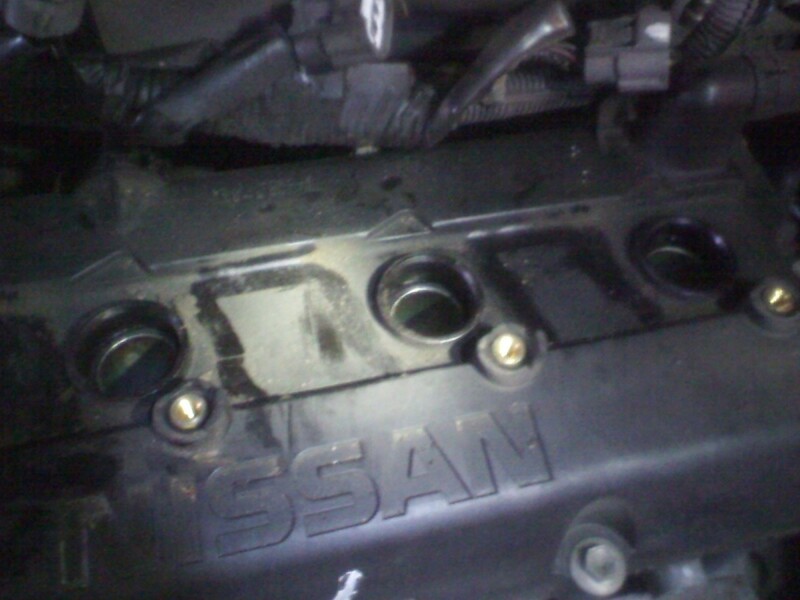 I am going to show you how to replace the spark plugs in a 2006 Nissan Altima with a 2.5 liter 4-cylinder engine. Spark plugs are very important to the proper operation of your engine. 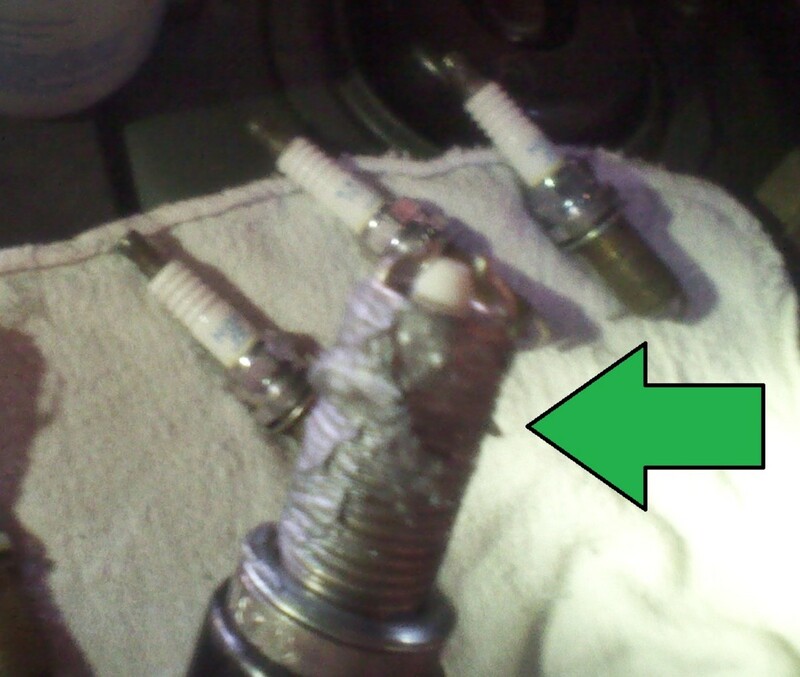 Old and worn-out spark plugs have multiple negative effects on your engine. Your engine will not be able to burn fuel as efficiently and will begin to occasionally misfire. 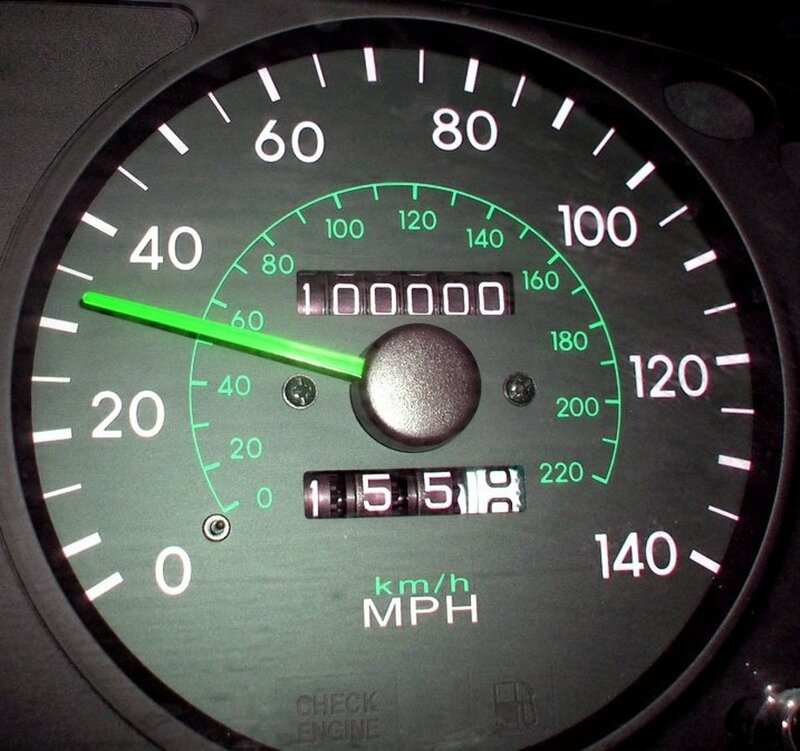 This hurts both your power and fuel economy. 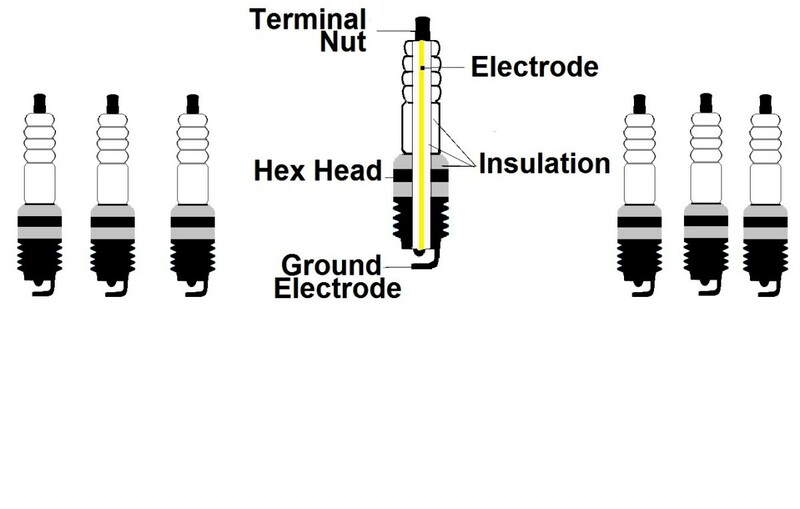 All spark plugs need to be replaced periodically, though the intervals vary between different manufacturers and model years. Older cars usually need their spark plugs replaced more often than newer cars. Consult your car's owner manual to see how often your spark plugs need to be replaced. Be sure to use the manufacturer recommended spark plugs, or equivalent quality plugs. needle-nose pliers or flat head screwdriver. Time required: 30 minutes to 2 hours, depending on experience. Once you have the hood open, you will need to disconnect the negative battery cable. This will ensure that there is no danger when messing around with the ignition coil wires. 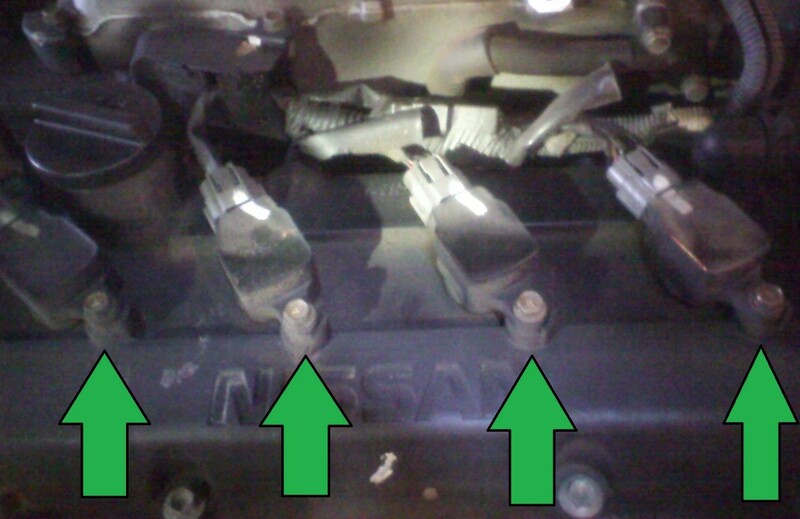 The negative battery terminal is the smaller of the two. The negative battery cable usually has black insulation, while the positive cable often has red. The negative terminal is usually grounded directly to the body of the car, if that helps identify it. While the battery clamp is off, you'll want to clean it with a wire brush if you have one. You will need to reset your clock and radio presets after disconnecting the battery. I personally didn't bother to disconnect the battery for this job, that's why I don't have any pictures. 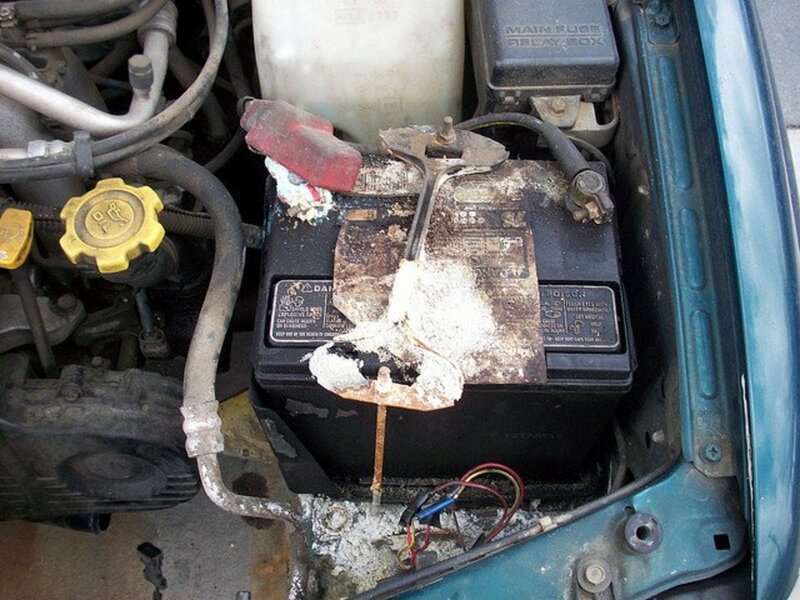 As a general rule, you should always disconnect the battery if you are going to be disconnecting or messing with any part of the electrical system. You can use your own judgment as to whether you need to do this or not, but I would recommend you DO it. After disconnecting the battery, the first thing you need to do is remove the plastic engine cover. Four screws hold the cover on. Remove these using an Allen wrench or hex head bit. Set these bolts aside with the engine cover. With the cover out of the way, you will be able to see all 4 ignition coils. 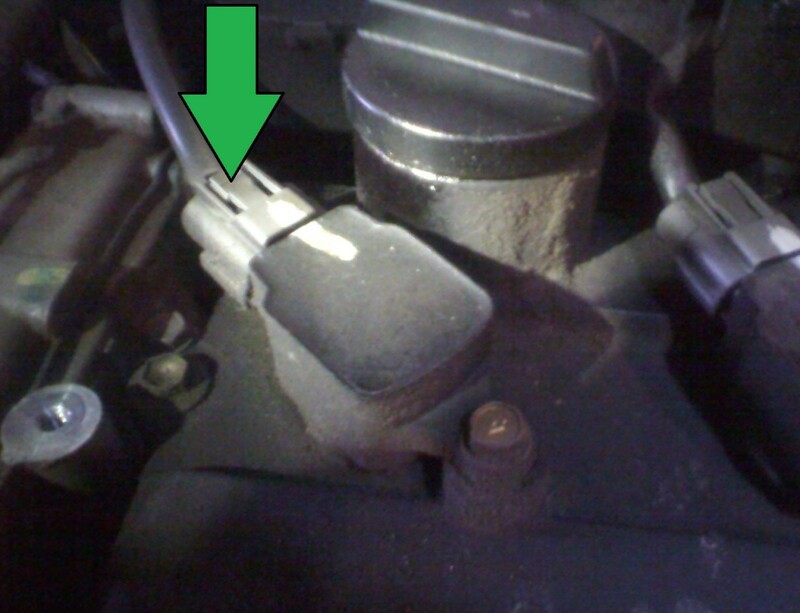 This car, like most new cars, has an ignition coil mounted directly on top of each spark plug. Before removing these, you will want to clear away any major dirt or debris around these, because you don't want any dirt getting down the holes once you remove the coils. Each ignition coil has an electrical connector on it. To remove these you need to push down on the small plastic tab on the top of the connector (green arrow) while pulling straight away from the coil. The plastic often gets stiff over time. It can help to take a screwdriver and carefully push down the release tab while pulling the connector free. never pull on the electrical wires! When removing any electrical connector you must grip the connector itself. Once you have all four connectors removed, carefully push them out of the way. Try tucking them up against their wiring harness near the intake manifold. Each ignition coil is secured in place with one 10mm bolt. Remove these bolts after you have the connectors off. Carefully set these bolts aside so you don't lose them. Once the bolts are out you can start removing the ignition coils. It is very important to be gentle here, you need to pull them straight upwards. You may need to wiggle them a tiny bit to loosen them, but you don't want to pull sideways at all. Once you pop the coils free put them somewhere safe. Now you will need to use your spark plug socket and extension. Make sure that the socket is all the way down on the plug before you start to loosen it. 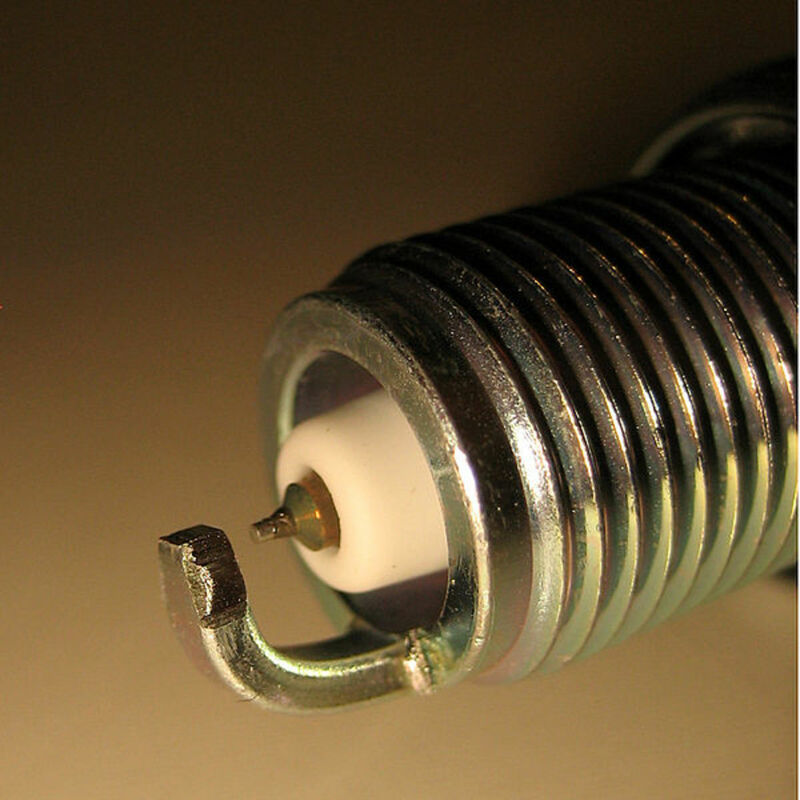 You may need to apply some significant strength into breaking the spark plugs free, just make sure you don't go nuts. If you can't loosen the spark plug with a reasonable amount of force, just leave it. It's better to leave an old spark plug in than to snap one off in your engine. This is rare—you can put quite a bit of muscle into loosening one before it will break—but just be cautious. If your engine is running normally, your old spark plugs will have a tan color to them. If they look dark and oily burnt, you may have some bigger problems to address. Providing everything looks okay, you can start installing the new plugs. 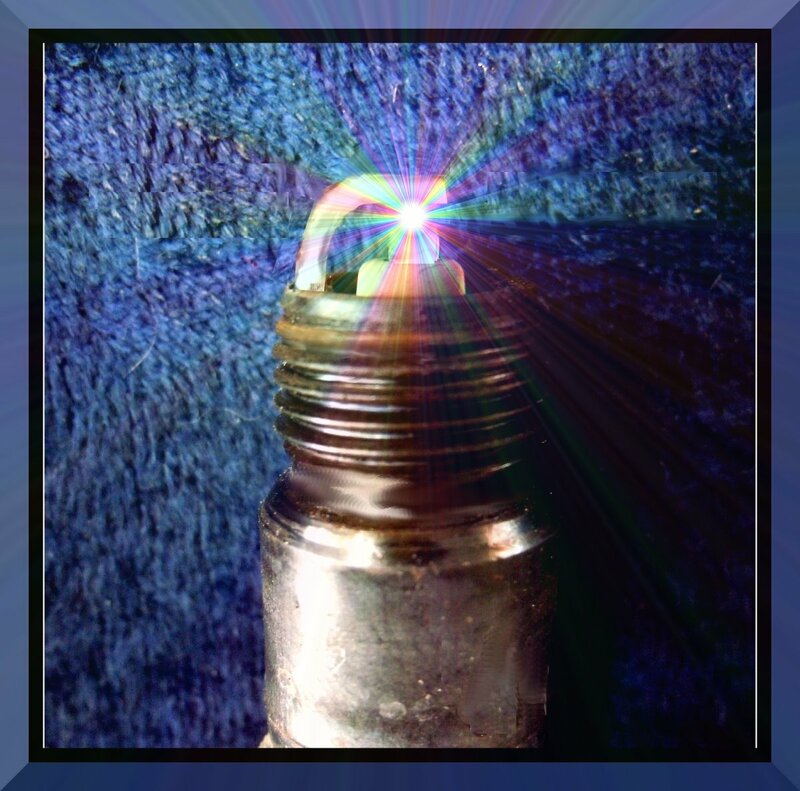 Some spark plugs come pre-gapped, but often you need to set the spark plug gap yourself. 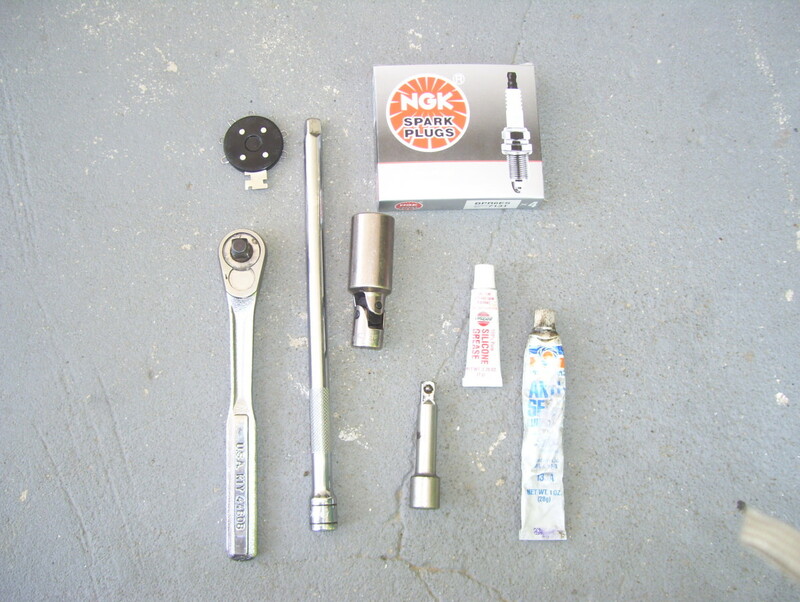 You can get a spark plug gapping tool at any parts store. I strongly recommend applying a coat of anti-seize lubricant to the threads of the new spark plugs. Avoid getting any on the tip of the plug. This will allow you to tighten the plug easier and will prevent the threads from seizing in place over the years. Firmly insert the spark plug into the spark plug socket and carefully slide the spark plug down into its hole. Do not start tightening with your ratchet yet. Use your hands to work the extension around, making sure that you have the threads all lined up and it begins to tighten properly. If you feel much resistance, try turning counterclockwise while pushing downwards gently until you feel a tiny click, then begin tightening. This is a way to make sure the threads line up. Tighten them securely, using moderate force. Don't overdo it, though. Once you have all the plugs in, it's time to put back the ignition coils. 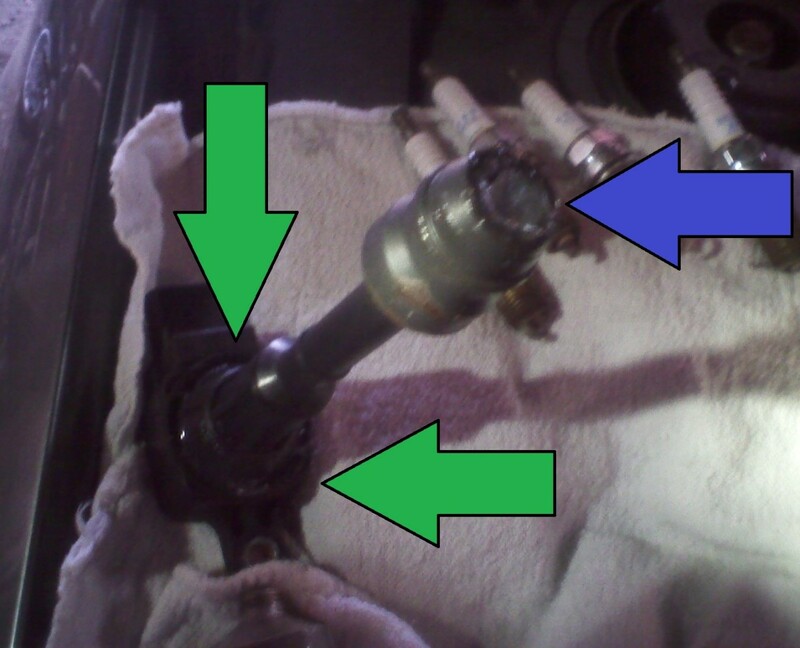 Clean away any dirt and grime from the lower portion of the ignition coil assembly. 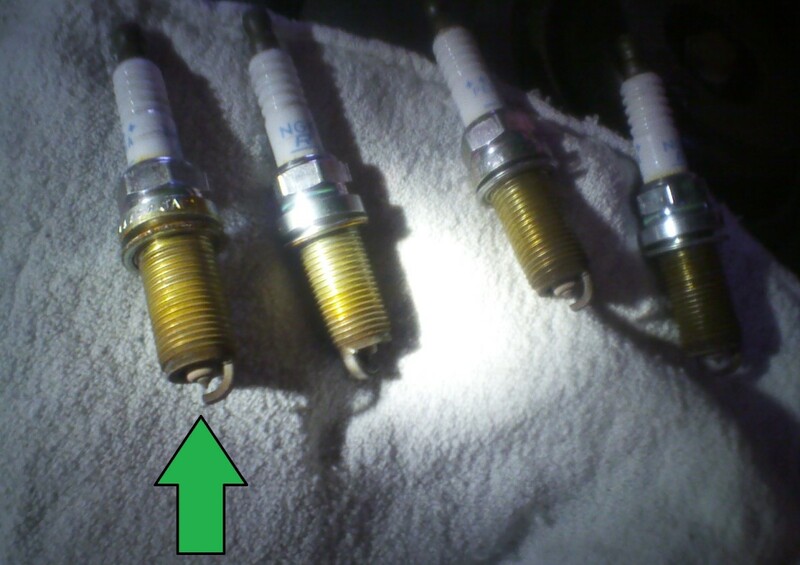 Before re-installing the coil, I recommend applying a small amount of dielectric grease to the tip where it sits over the spark plug (blue arrow). 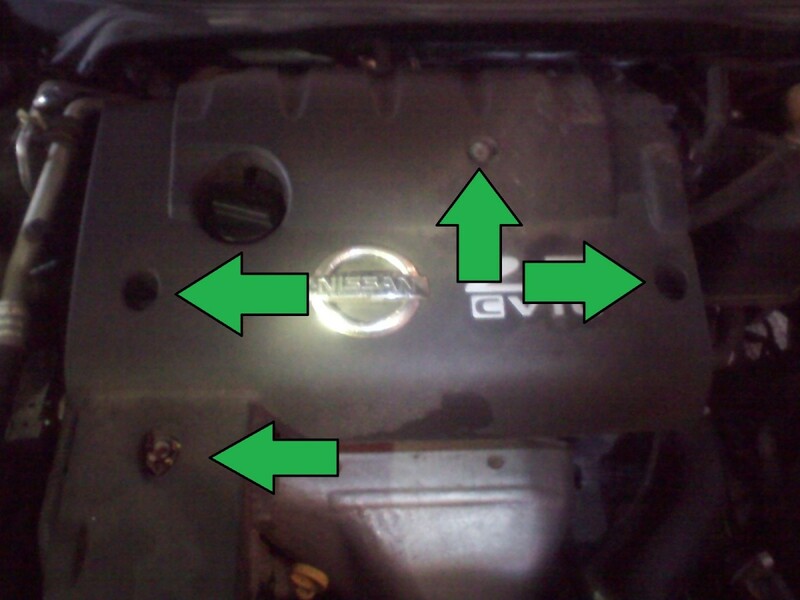 I also rub some on the top o-ring to create a better seal against dirt and moisture (green arrows). Carefully slide the ignition coils down onto the spark plugs. Just push them firmly downwards and then put in the 10mm bolts to secure the coil. Make sure the coil is sitting fully down in its hole before tightening the little bolt all the way. 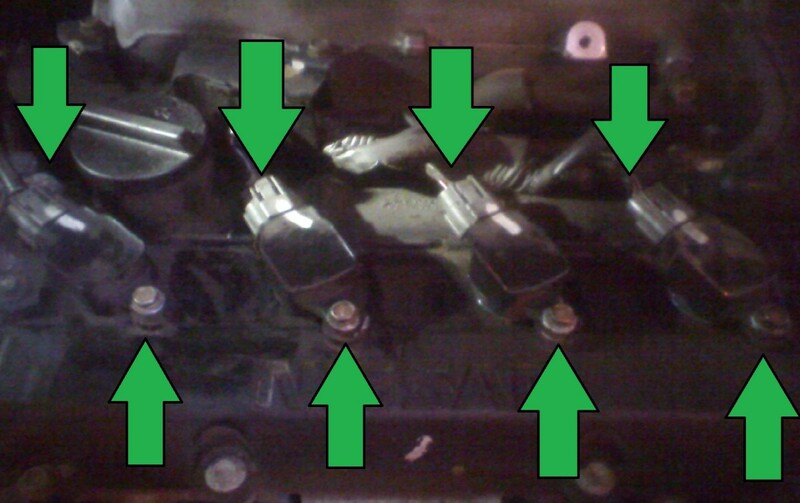 Once you have tightened all four bolts that hold down the ignition coils you are ready to put the electrical connectors back on. Just firmly slide them on until they click and lock into place. Quickly confirm that you have finished tightening all the bolts and clipped on all connectors. Reconnect the battery cable, if you took it off, making sure that it is securely fastened on. Make sure that there are no tools or rags near the belt area. 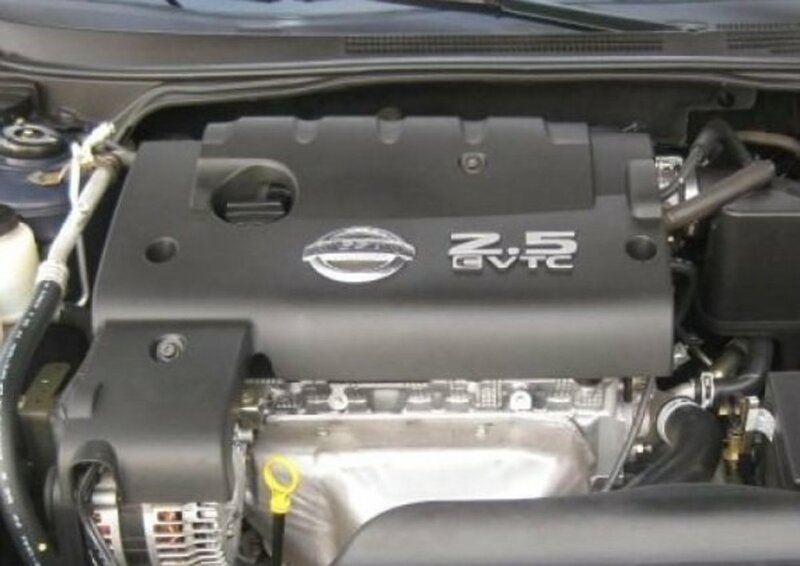 Start the engine and make sure that it runs smoothly, for at least a few minutes. If it runs rough for a second, don't panic. It may just be some junk on the new plugs burning off. But if it runs badly for more than a few seconds quickly shut it back off make sure that all the spark plugs are in properly and everything else is in its proper place. When you're sure that you're all done with the engine, you just need to put the engine cover back on and tighten the four bolts. Finally, make sure that you have picked up all your tools and supplies and such. Now you can close the hood and celebrate your victory! Thank you all so much for reading my article! I hope it was useful and not too boring. Haha. I greatly appreciate all comments and feedback. Thanks! Thank you, got it done quickly and had good direction. 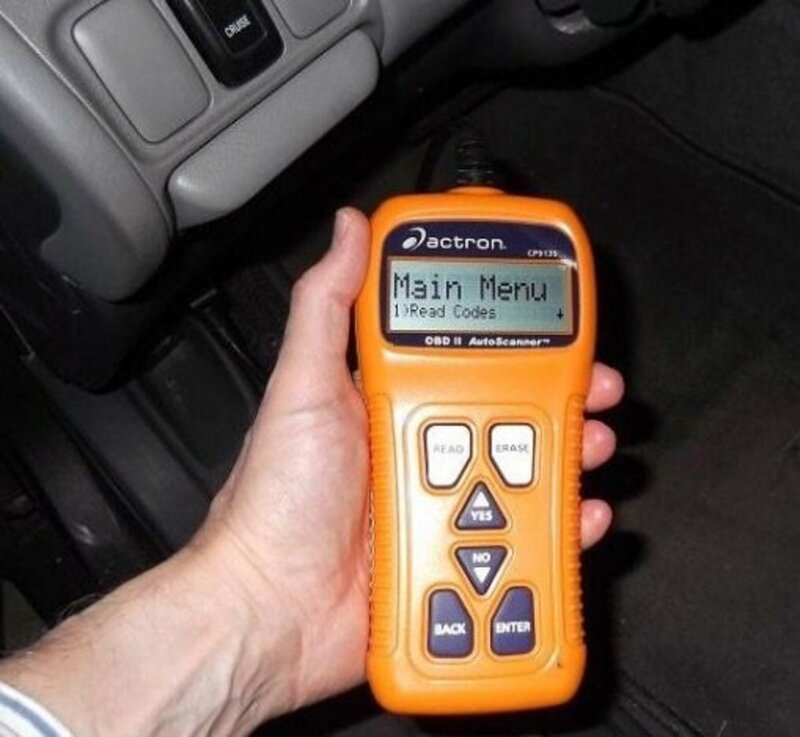 thank you for the helpful tips, i have a slight problem though, after doing all of that, i still have a hard start when i turn the car on and the engine light is still on , what could be the problem? do i have to double check that the spark plugs are installed correctly or could it be a different problem? Where can i find the electric connectors? Mine are broken and sometimes the engine misfires, i had to tape the connectors to the ignition coil so that it made good contact.. Thank you very much! I can't believe I forgot to mention that step. How embarrassing. you forgot a very important step: disconnect negative of battery at first and connect it at the end. Thanks for reading my hub! :) I'm glad you found it useful. Looks like a very useful hub especially having the photos with it , voting you up - found you while hub hopping !